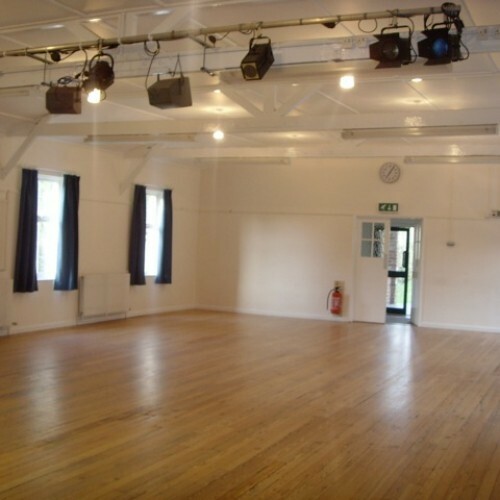 Set in the beautiful, historic village of Little Missenden, this is a popular, spacious and well-maintained hall for weddings, theatre/music, charity events, quiz evenings, parties, meetings and clubs. 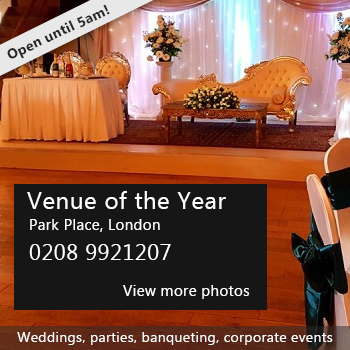 Off street parking, fully equipped kitchen with oven, microwave, warming cupboard and commercial dishwasher; raised stage with stage lighting and stage curtains; sprung wooden floor; disabled access and toilets. Tables and chairs, crockery and cutlery for 120 included in hire price. 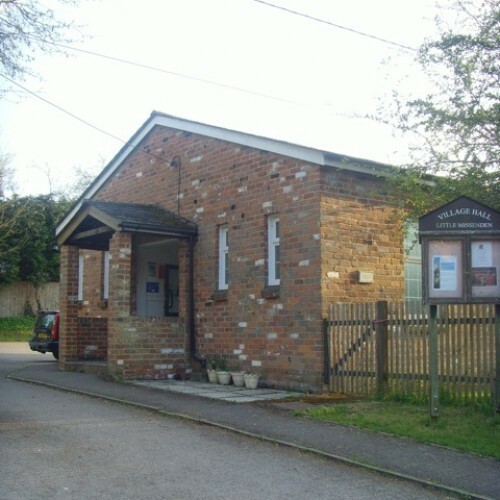 There have been 0 reviews of Little Missenden Village Hall. If you would like to send Little Missenden Village Hall a booking enquiry, please fill in the form below and click 'send'. 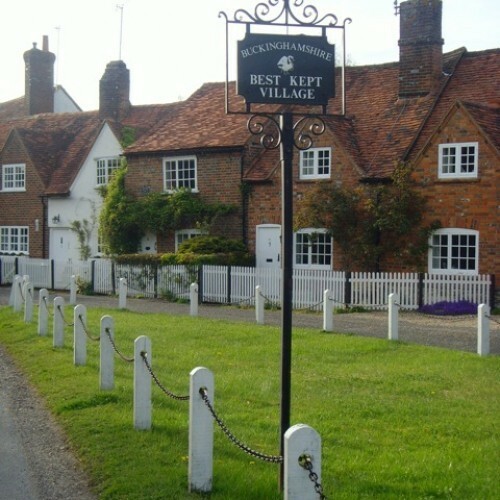 Perhaps some of the following halls within 5 miles of Little Missenden Village Hall would also be of interest?